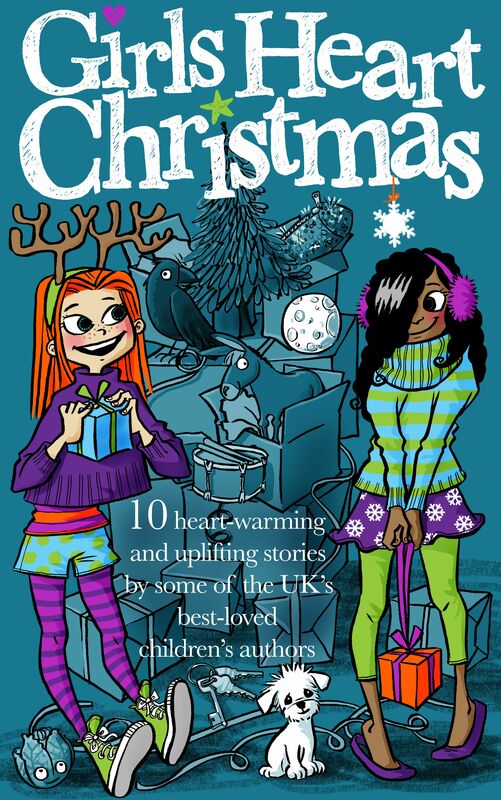 I am lucky enough to have a short story in this Christmas anthology for Kindle by Girls Heart Books. My story is called ‘Evie’s Christmas Miracle’ and is about a young girl with Tourette’s Syndrome who’s cast as Mary in her church nativity. It’s the final story in the book. 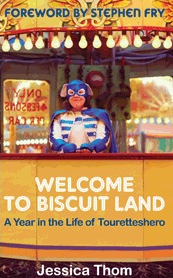 My story was read and approved before final draft by Jessica Thom, of ‘Tourettes Hero’ fame, who has written a wonderful, funny and also heart-wrenching book about having Tourette’s called ‘Welcome to Biscuit Land’ which I can’t recommend highly enough.